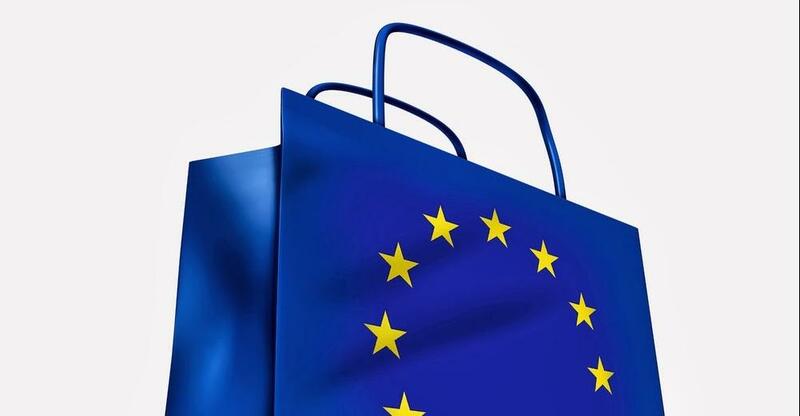 Today, the European Commission is proposing a New Deal for Consumers to ensure that all European consumers fully benefit from their rights under Union law. While the EU already has some of the strongest rules on consumer protection in the world, recent cases like the Dieselgate scandal, have shown that it is difficult to enforce them fully in practice. Concretely, the New Deal for Consumers will empower qualified entities to launch representative actions on behalf of consumers and introduce stronger sanctioning powers for Member States’ consumer authorities. It will also extend consumers’ protection when they are online and clarify that dual quality practices misleading consumers, are prohibited.